Since the Gold Rush, the Mission District has been one of San Francisco’s most unique neighborhoods. Every once in a while, a restaurant comes along that challenges our perception of what we thought we knew, in this case, Italian cuisine. 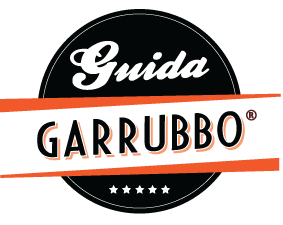 The food is made with passion and artisty by a team of regional chefs, trained in the traditions and heritage of Italian cuisine. 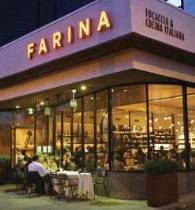 Farina’s contemporary design is a backdrop for the real star here, the food!